Rebecca Turner will be teaching this acrylic pour painting class. This class will include a demo pour showing basic techniques and layering skills. Turner works from a small studio at her home where she creates paintings, resin jewelry, cremation, and funeral flower memorabilia. 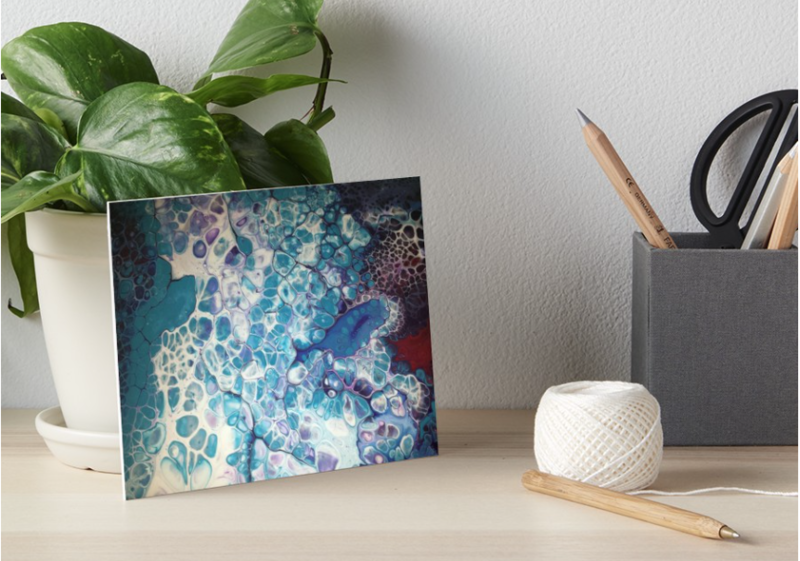 Her canvas art is inspired by a desire to create abstract colorful art using paints, oils, manipulation of fluids as well as the physical characteristics and different densities of paints. For more information, contact Hulon Dunn at 423-339-5745. 15 spots available. Students aged 8-15 must have an adult present. 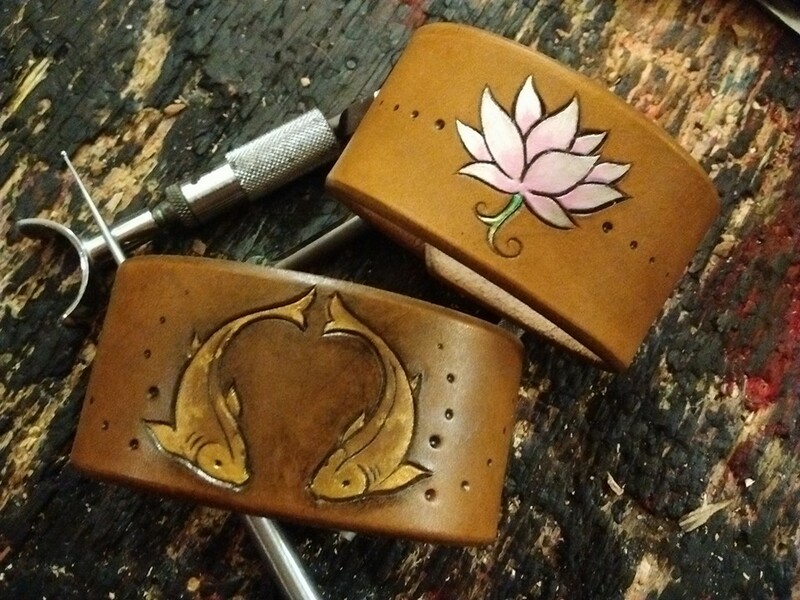 Students will stamp, cut, and carve their design into leather for a one-of-a-kind high quality bracelet. Composition, snap setting, and finishing techniques will also be covered in this comprehensive leather workshop. 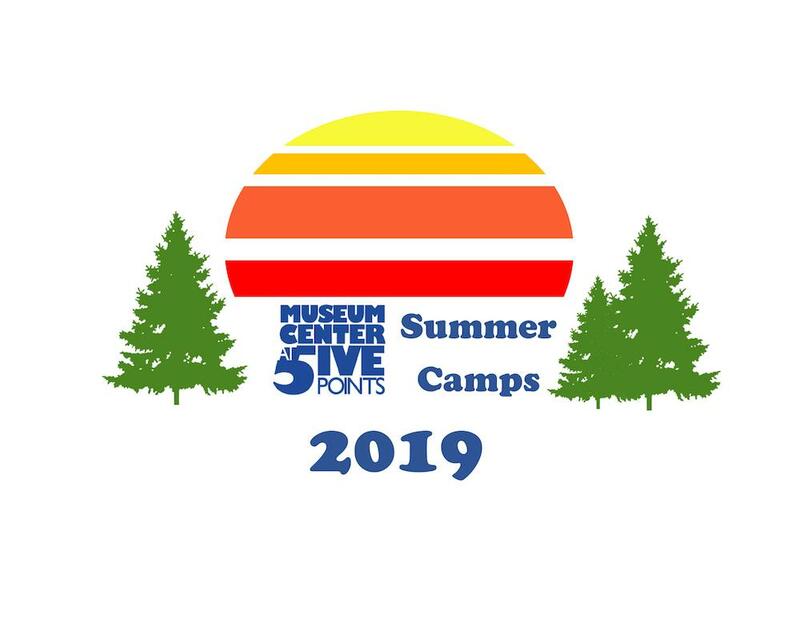 From late May to the end of July, the Museum Center offers a multitude of day camps for students. 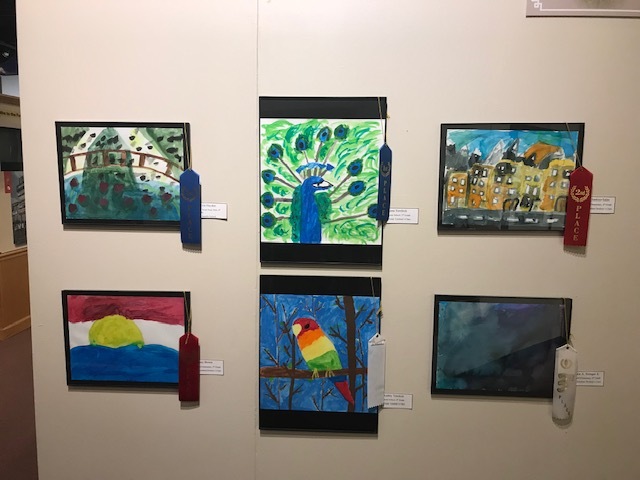 We offer a variety of unique opportunities to engage students in multiple disciplines that will spark their own creativity and talent. This summer, we have camp options for students from pre-K to high school. Sign up today to join us for an amazing summer! 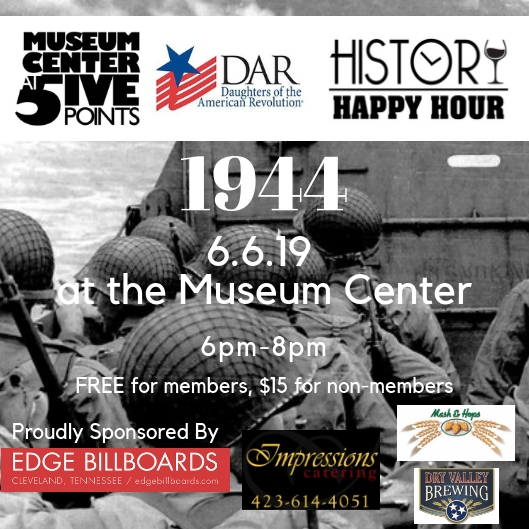 Enjoy this WW2 themed History Happy Hour in conjunction with the DAR marking the 75th anniversary of D-Day. In addition, enjoy feature entertainment by The Sounds of Tennessee. 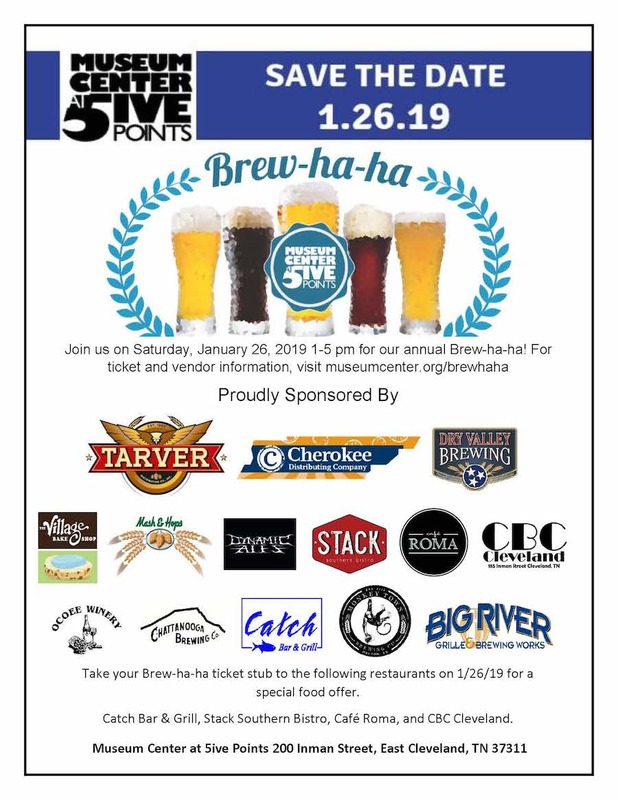 A great beer selection will be provided by our amazing sponsors, Mash & Hops and Dry Valley Brewing. Additionally, delicious food will be served at the event by Impressions Catering. 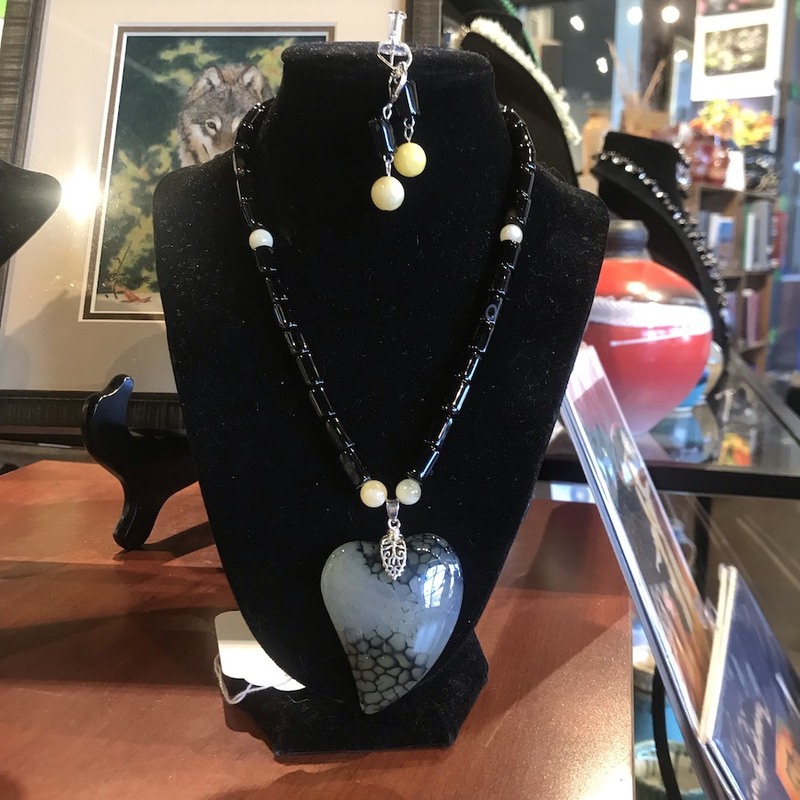 Learn how to make natural stone jewelry with Barbara Krasman. Students will select which stone and pendant bead to use as they are guided through the process to create their own one-of-a-kind necklaces. 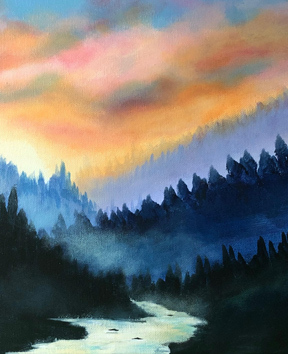 Students will learn basic acrylic landscape techniques. All supplies are included. Toneeke is a published and national award-winning artist that has been creating for over 45 years. Join her and joyfully create your own masterpiece! 15 spots available. Age limit 10 & up. 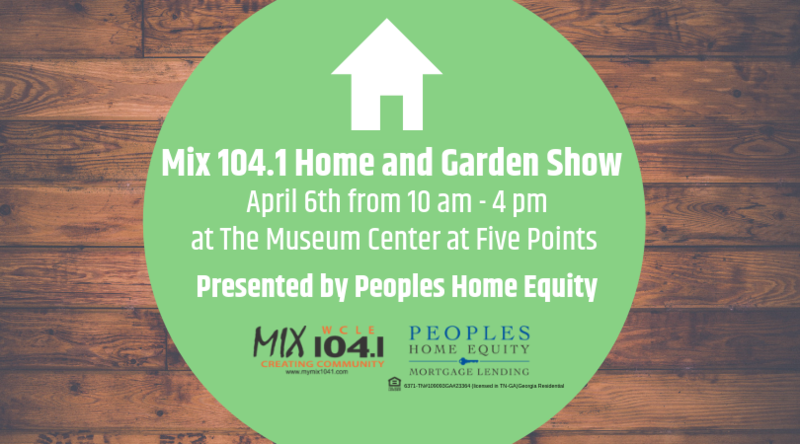 Mix 104.1 is hosting the Cleveland Home and Garden Show at the Museum Center! 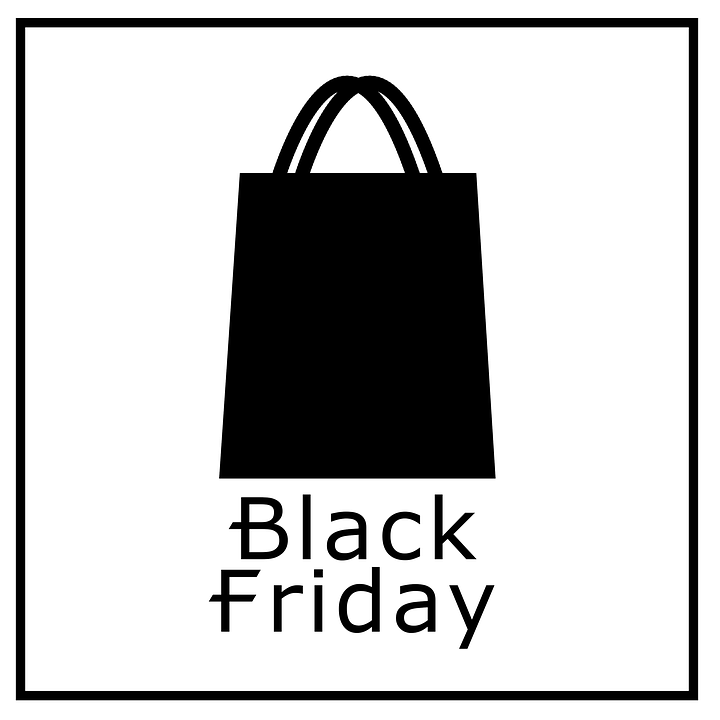 Over 30 vendors will be in attendance displaying their services and goods. The first 100 people at the event will receive a gift bag, prizes and there will be a children’s area sponsored by Bayer with hands-on activities and great food, including Mayfield Creamery ice cream. Join us at the museum for a live auction of student watercolor paintings! 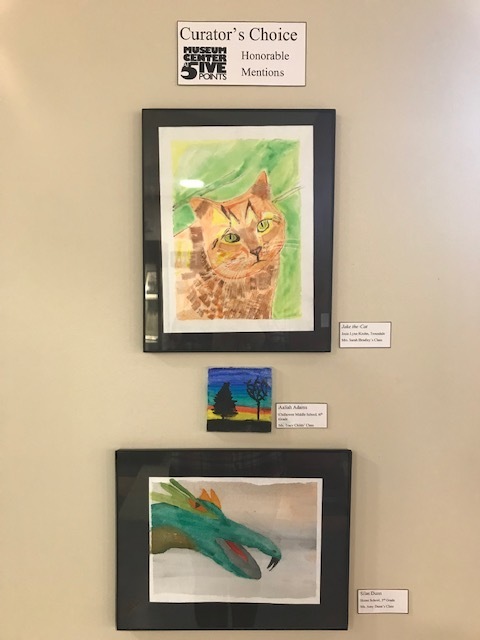 At the beginning of the Alan Shuptrine: The Serpentine Chain exhibit, local students submitted artwork in a watercolor competition judged by Mr. Shuptrine. This was to promote and encourage art throughout the area and in our community schools. You have built an online presence through social media, but you need to take it to the next level. We will discuss how you should approach websites, search engine optimization and Google. This is great for businesses and organizations that have just started out, but is also for businesses that already have a website and are unsure if they are positioned correctly in search engines. Join us for a Q & A with Cleveland native and Emmy Award Winner in Costume Design, Janie Bryant! Bryant has won awards for her designs on AMC TV’s Mad Men, HBO’s Deadwood, and the remake of Stephen King’s It. Admission is FREE and open to the public. Moderator is Brandi King. The Museum Center at 5ive Points is presenting The Magic of Wearable Fiber Arts Fashion Show and Market. This much anticipated occasion’s featured guest is Cleveland native, Janie Bryant, Emmy Award Winner in Costume Design for her designs on AMC TV’s Mad Men, HBO’s Deadwood, and the remake of Stephen King’s It. This event includes a catered luncheon and runway fashion show, which will feature more than fifteen designers. These designer originals will be available for purchase before and after the fashion show. The MC for this event is Brandi King. We invite you and your friends to join us for this exceptional event to celebrate the beginning of Spring 2019. Magic of Wearable Arts Fashion Show- SOLD OUT - Join us for the Meet and Greet with Janie, Saturday, March 23rd from 4-6p.m. ***For sponsorship opportunities, please click here. The Shawn Sneed Quartet, world class saxophonist, will be opening Music Under the Stars. 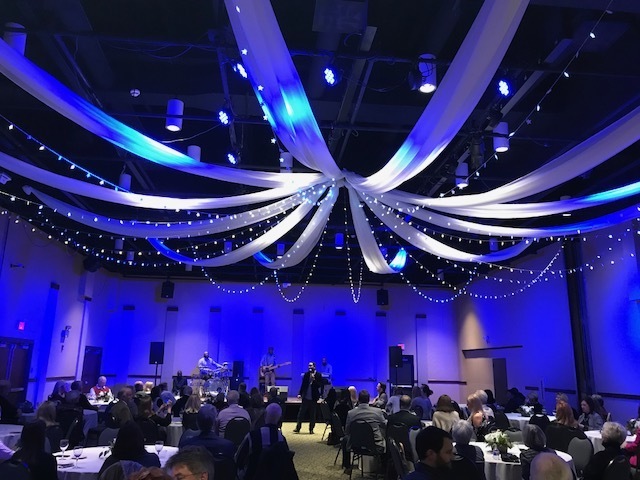 Sounds of Tennessee, celebrating their 20th anniversary and one of the top 25 barber shop acapella choruses in the world, will close the event. Directed by Brandon and Chad Guyton, who both received gold medal awards in the world quartet competition. 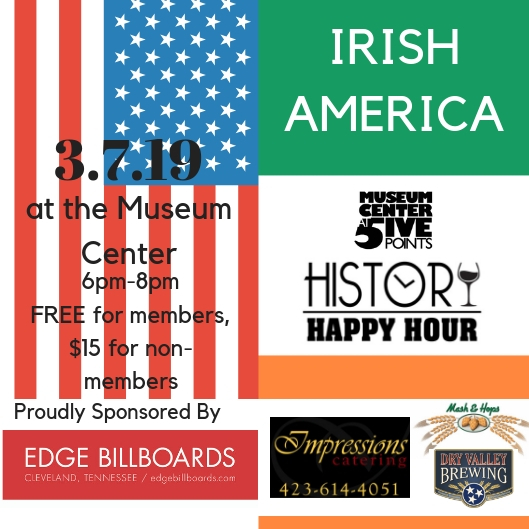 Come celebrate Irish-American roots at this St. Paddy’s themed History Happy Hour. Guest speaker Siema Swartzel will be sharing the story of her Irish roots and the musical influence she brought back to her students. Swartzel is the music teacher at Arnold Elementary. Join us for an old fashioned Red Back sing-a-long around the piano! Jim Burns and Kevin Mendel will be leading the sweet singing, along with 2 guest singers. Desserts will be provided from Cupcake Divas, McKee, Dunkin’ Donuts, Flowers Bakery, and Great American Cookie. For this year's annual Demo Day, we will be pairing with the Friends of the Library to present Between the Stitches Showcase. Arts and crafts vendors will be in attendance. 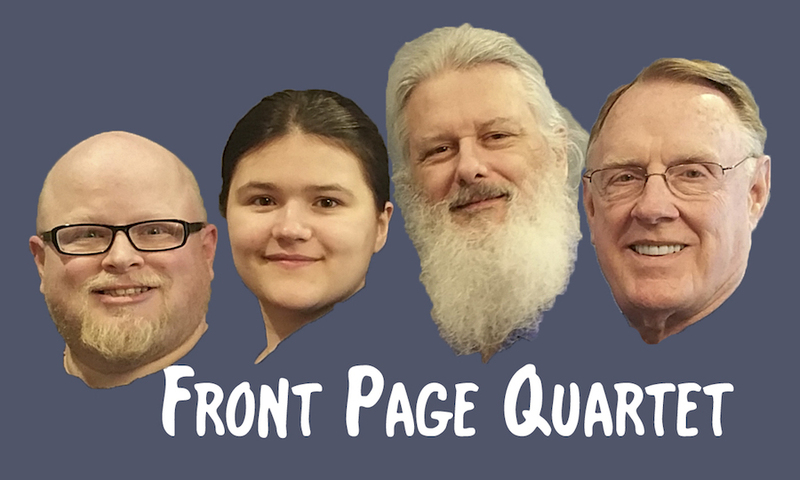 Additionally, the barber shop quartet Front Page and Folk band Stormy & Adrian Fisher will be playing music during the event. A bed-turning show will take place several times throughout the day. The Cleveland Storytelling Guild will tell stories related to quilts. ***The event is a fundraiser for the Museum Center at 5ive Points and Friends of the Library. There will be a drawing for DOOR PRIZES! If you are a Friends of the Library member, please indicate in the comments. 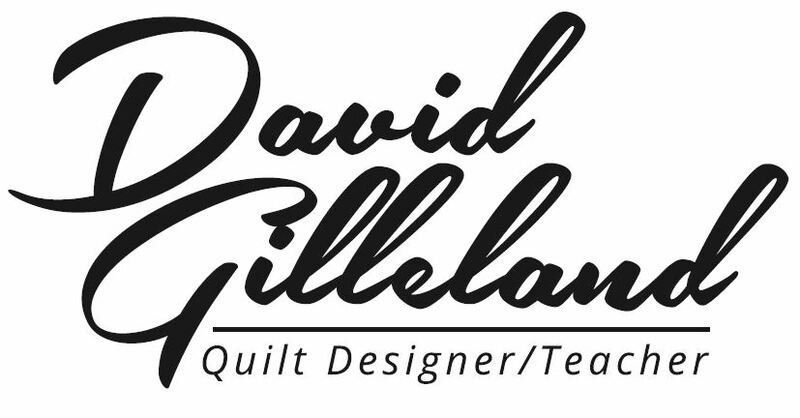 David Gilleland will be teaching the art of paper-piecing at the end of his special showcase in our lobby (February 12, 2019-February 16, 2019). Students will have an opportunity to select one of three mug rug patterns to learn. Patterns are available for purchase at Hyderhangout. This will be a hands-on class taught by award-winning quilter Loretta Painter. Students will discuss marking tools, different kinds of battings, needles, and threads, as well as work on a project. If anyone has a completed quilt top and would like ideas on how to quilt it, they may bring it, but this is not necessary. Loretta is an award-winning quilter who has been making traditional pieced quilts since 1991. She was first introduced to quilting while living in Paducah, Kentucky, in the early 1990s. After taking several classes and working with various quilt guild members in Kentucky and Tennessee, Loretta entered a quilt in the Smoky Mountain Quilter’s Quilt Show in 2002. By 2004 she was making award-winning quilts that were showing all over the country. She is best known for using creative color combinations in traditional quilts. Her machine quilted quilts have won many Best of Show ribbons across the country in recent years. Come out to hear locals and guest speaker Senior Meteorologist Bill Race from News Channel 9 recall the “Storm of the Century.” Prior to the speaker, there will be an opening band, Fresh Minds performing music. February 2nd is National Quilts of Valor Day! On this day we will be awarding quilts to veterans. Volunteer opportunities are available to help out for this special occasion. Click here for more info on Quilts of Valor service day and sew in. How to register to win the national prizes. Hyderhangout will also have a local prize for participants to enter to win. If you plan on registering for the National Prizes, the deadline is Friday night. Hyderhangout (after 3PM): Quilt Fabric & More Quilts of Valor Service Day and Quilt 'til Wilt. We will continue the National Quilt of Valor Sew in day at Hyderhangout or those who do not wish to do that bring your own things and wilt with us. Storytelling at its finest! The Cleveland Storytelling Guild and the Museum Center at 5ive Points present the 24th annual Ocoee Story Fest with Kim Weitkamp, nationally-recognized and award-winning storyteller. Kim is a noted singer, songwriter, humorist, keynote speaker, and storyteller. She travels extensively, appearing at events nationwide and has been featured at the National Storytelling Festival numerous times. Ocoee Story Fest is one of the longest-running storytelling festivals in the region. Our Annual Stitches in Time Quilt show will run from January 31st, 2019 - February 28th, 2019. Quilt Drop-Off at the Museum Center at 5ive Points, additional drop-off locations: Hyderhangout and Chattanooga Quilts. Late submissions will not be accepted. 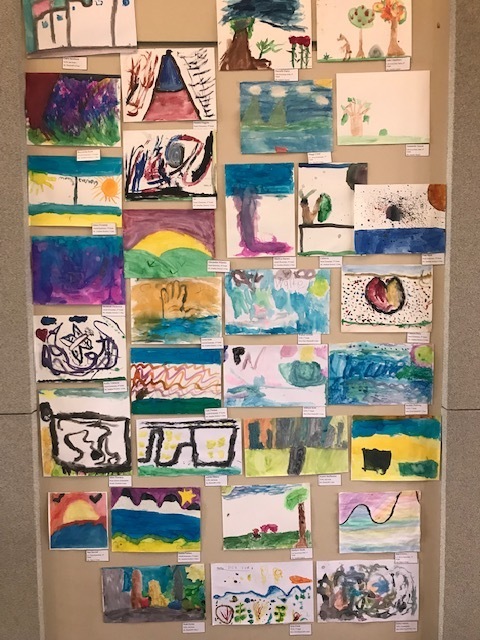 Our lobby displays will be rotating every week this year to feature a new artist(s)! You can use your quilt show ticket to enter the exhibit over and over! Our Quilting Challenge for 2019 is now available! Quilts over 50 years old. This means they must have been made prior to 1969. Any size, any type. Twin, full, queen, and king sized quilts. 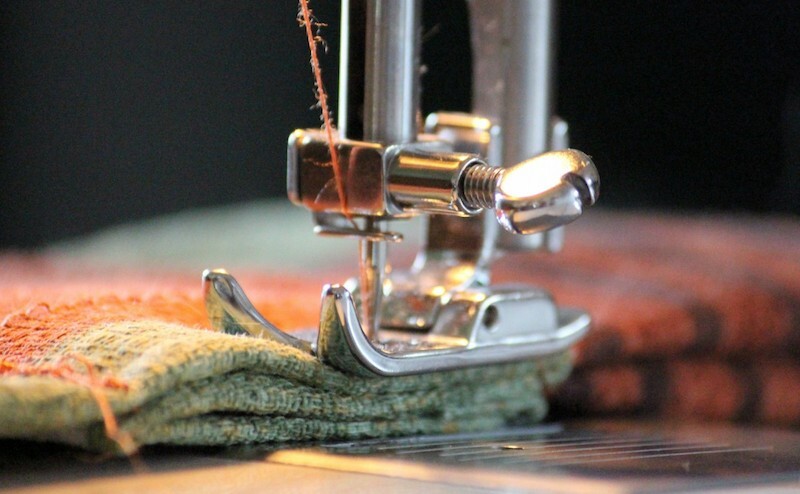 Includes any combination of hand- and machine- piecing and quilting. Our judge will take level of skill into account. Any quilt smaller than a twin-bed quilt. Includes any combination of hand- and machine- piecing and quilting. Our judge will take level of skill into account. Any size quilt meant to hang on a wall or serve as a decorative piece. Includes any combination of hand- and machine- piecing and quilting. Our judge will take level of skill into account. Any size quilt as long as it has been pieced and/or quilted by a combination of three (3) or more people. Includes any combination of hand- and machine- piecing and quilting. Our judge will take level of skill into account. Any size quilt by someone sixteen (16) years of age or younger. Quilting could have been supported by or machine-quilted by someone older, but the majority of the quilt should be the child's own work. Any size quilt created by someone with three (3) years or less quilting experience. 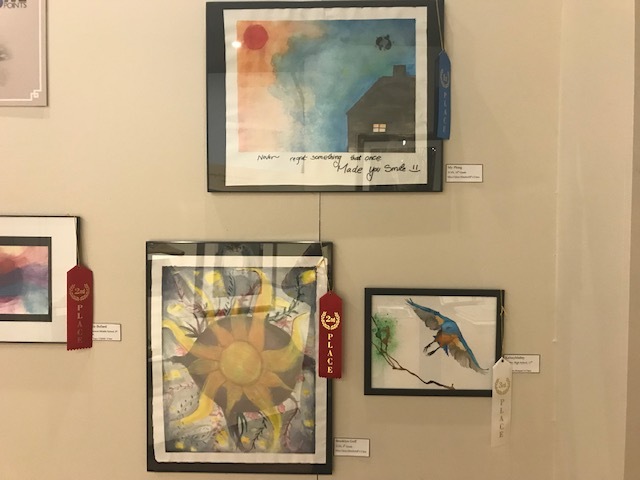 Participants in this category should be aware that the judge may recategorize quilts into another category if the skill level is determined to exceed a novice level, regardless of years experience. Any size quilt that is unique in design, materials, and/or execution. Any size quilt that does not fit into another category or may not fit into the exact definition of a quilt (3 layers of fabric sewn together). This includes summer quilts, quilted clothing and accessories, special designs or methods (e.g. yo-yo quilts), quilted sculpture, or quilts using unconventional materials. Any size quilt that is within the confines of our Quilting Challenge. Want to submit more than 3 quilts? Want to submit a quilt someone else gave to you? Want to submit a quilt without being judged? Whether or not it is in the competition, we love seeing beautiful quilts! 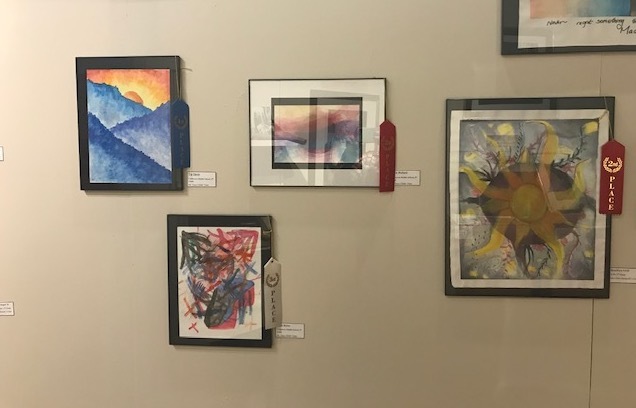 Please consider submitting to our Non-Judged category so people may admire beautiful works. 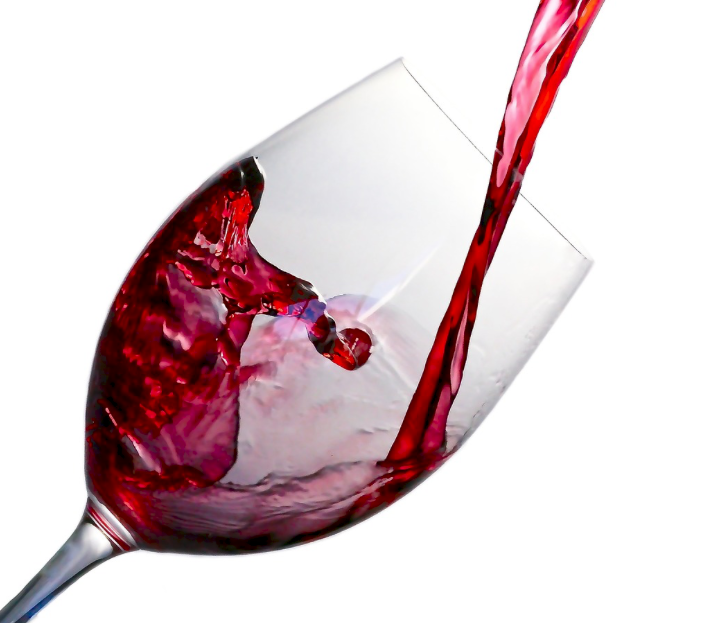 Join us for an evening of great food with selected wine pairings and a fun auction of wine and related items! This will be our 15th Annual Grape Escape, a fundraiser for The Museum Center at 5ive Points in Cleveland, Tennessee. To date we have raised over $200,000. The Grape Escape will be held on Sunday, January 27, 2019 at Café Roma in historic downtown Cleveland. Silent Auction begins at 5:30PM. Come out and taste a variety of beer and food at our annual beer festival! Join local brewers and distributers to celebrate the miracle of beer with your refillable tasting mug. All proceeds go to benefit the Museum Center. 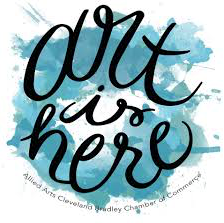 Additionally, local restaurants Stack Southern Bistro, Catch Bar & Grill, CBC Cleveland, and Cafe Roma are offering special discounts to attendees with show of ticket the day of the event. Come learn the history of shape note singing and sacred harp! 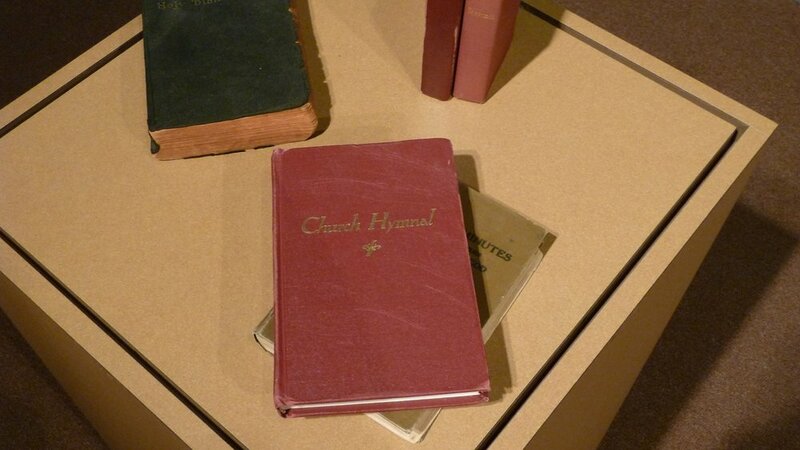 The Red Back Hymnal exhibit will be the inspiration for the evening, and guests will receive copies of the songs to follow along. Jump into this special performance and learn to sing your heart out! A short intermission will accompany the evening with sugar cookies, cider and coffee available. Admission is FREE. 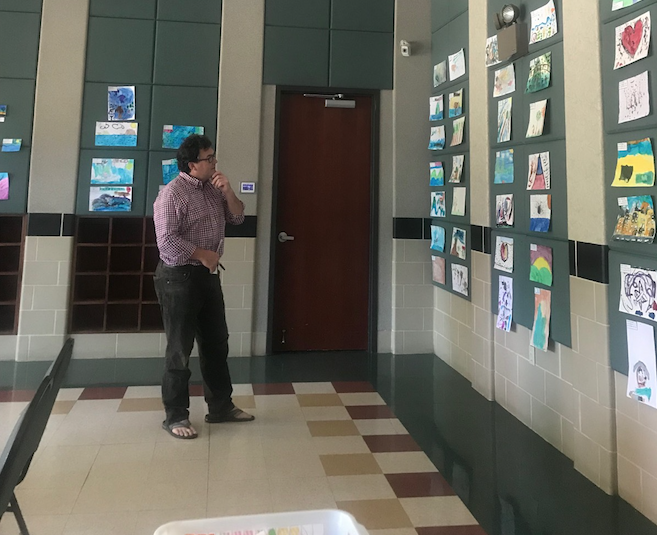 The exhibit is closing! This is the finally opportunity to view this exquisite watercolor collection. Join us on this gallery walk to see Alan Shuptrine’s work, who is a nationally-acclaimed watercolorist. Wine and light hors d’oeuvres will be served. This exhibition of thematic watercolor paintings by nationally renowned Tennessee artist Alan Shuptrine pays tribute to the land and people found along the Appalachian Trail, and of the distinctive culture that endures from the mountains of Maine to Georgia. 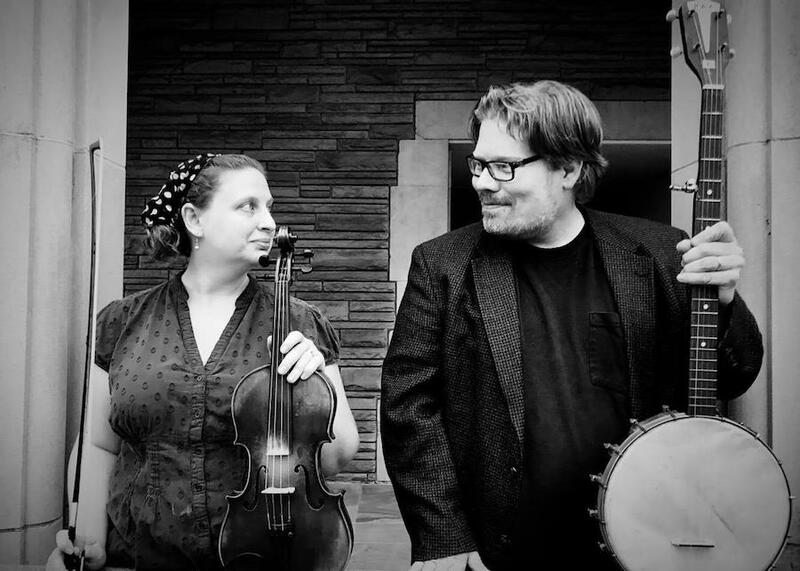 The body of work celebrates the connections of Appalachia with its historical and cultural counterpart in the British Isles, highlighting Celtic traditions that were brought to America in the 18th century and are still practiced in the region today. The paintings are ornamented with Shuptrine’s hand-carved frames, many of which are embedded with serpentine, a mineral that is found not only along the entire Appalachian Trail, but also in the regions of the British Isles where the original settlers to Appalachia were born. 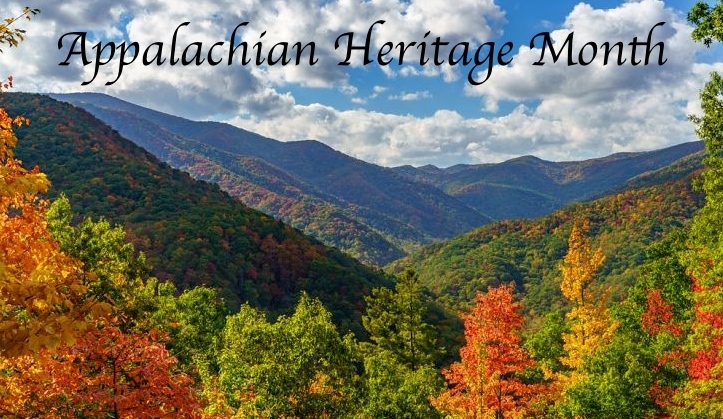 Come celebrate Appalachian heritage with this interactive family day. Enjoy a variety of stations related to regional arts and storytelling. Join us for the 4th Annual Old Christmas celebration with stories and songs from the Cleveland Storytelling Guild. And enjoy some cookies and cider! All ticket sales support the Cleveland Storytelling Guild. Join us at the museum for a live auction of student watercolor paintings! 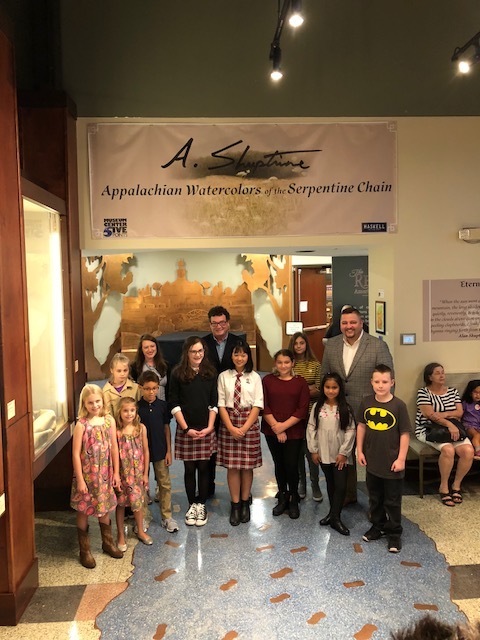 At the beginning of the Alan Shuptrine: The Serpentine Chain exhibit, local students submitted artwork in a watercolor competition judged by Mr. Shuptrine and members of the TN Watercolor Society. This was to promote and encourage art throughout the area and in our community schools. Professional Auctioneer Terry Posey will donate his time to auction off the artwork. 100% of the proceeds are donated to the students’ schools. Admission is FREE. Celebrate the Appalachian Heritage of the Ocoee region with several events throughout the month of January! 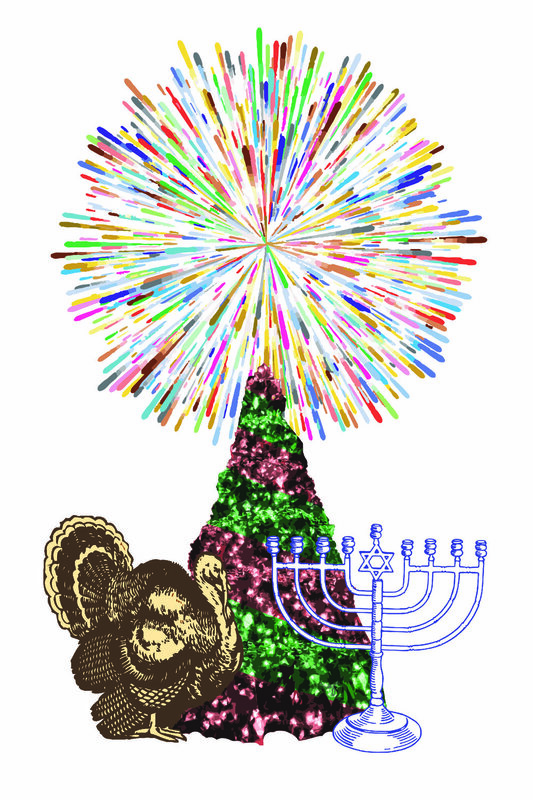 Learn the history of Old Christmas with the Cleveland Storytelling Guild. Take the family for interactive activities during Appalachian Family Day. Learn shape note singing during the Storytelling Guild Singing School. Join us as we prepare for the holiday season by creating a unique gingerbread house! Our Magical Gingerbread House Workshop will certainly be a fun way to spend time with family and friends. 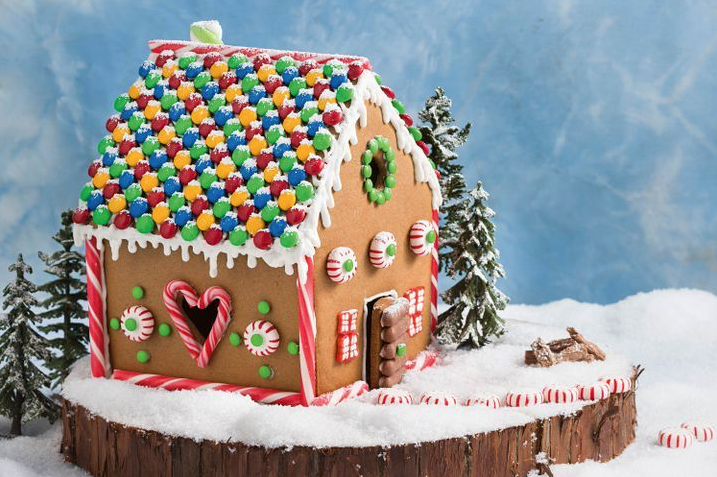 Gingerbread houses are limited and this class does fill up quickly. Join us Sunday, November 25, at the Museum Center at 5ive Points in Cleveland, TN for our annual Christmas Open House and Artist Showcase. We will have over 30 local artists offering their handmade wares for sale - everything from jewelry and pottery to woodcrafts and handcrafted candles. In addition, we will have artist demos and Santa will be in attendance! Special thanks to Dewight Kemper, who is a local Santa impersonator that has generously agreed to volunteer his time with us for the WHOLE DAY! ***SPCA of Bradley County will be in attendance with animals from the shelter! Please take note of our schedule during the holidays. In celebration of the 100-year anniversary of the World War I Armistice, come out and hear local stories from soldiers and civilians during the Great War. The museum has partnered with the DAR and Lee University students to share local biographies. In addition, our permanent exhibit houses WWI artifacts that are on display for viewing. Calling all K-12 teachers! The Museum Center is hosting an evening just for you. 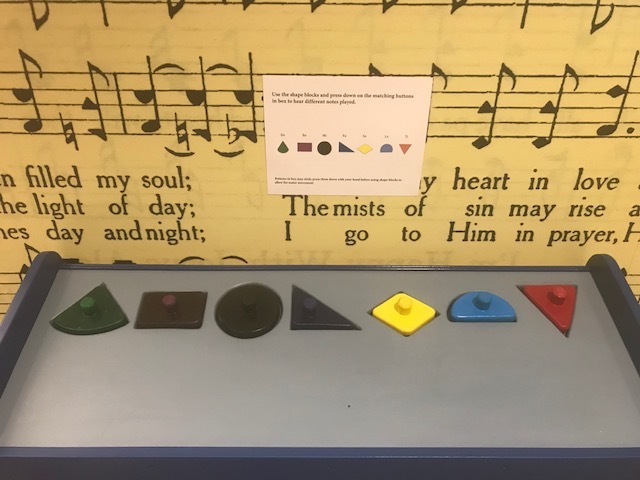 Come participate in a field trip, view our traveling trunks, tour the exhibit, and connect with fellow educators. Come see the many resources we offer educators throughout the Ocoee region!